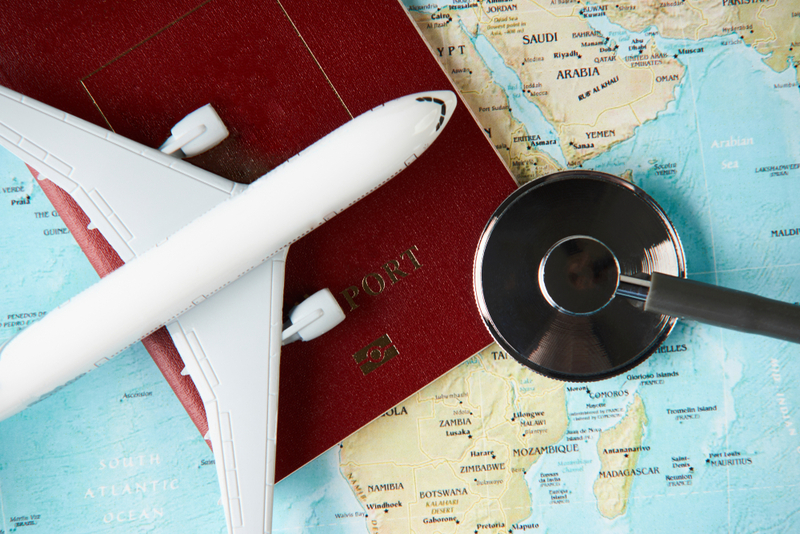 Traveling abroad for treatment, also known as medical tourism, carries risks and complications for patients. A common motivation is lower prices in other countries, or the chance to combine treatment with a holiday. But patients must make sure that the health centers they visit have well-trained staff and safety measures. Countries have different standards for certification and surgical training, so some doctors abroad might offer suboptimal care. Travel itself can also cause complications, especially after cosmetic surgery. Avoid travel packages that combine treatment with a holiday, as these are misleading and risky. Cosmetic surgery is a big decision and shouldn’t be taken lightly. Never pay to visit a hospital you have never seen or a surgeon you’ve never met without understanding what they can offer you. You should book at least two consultations before deciding on treatment, with a cool-off period to make a decision. When you complete a procedure abroad, aftercare with the surgeon in your home country becomes more challenging. If you sustain complications, it will be harder for them to determine the underlying cause. Fixing the issue can cost more than the original price of treatment. These are important reasons that domestic procedures are preferred for patients. Choosing a doctor abroad is more difficult since you are not aware of the standards in their country. Language barriers can also make the research harder to do. Whether you book at home or abroad, you must research the doctor and make sure they are reliable. They should fully explain the procedure to you before treatment. You should also prepare for what can go wrong, as this can interfere with your travel plans. You might need to delay your return to make sure you can travel home safely. If you decide to seek treatment abroad, you should return with a detailed report by the surgeon with post-operative instructions. Keep this advice in mind and stay informed to reduce the risks of medical tourism. One benefit of Vitamin C is that it limits the damage that ultraviolet (UV) light causes to the skin. It protects against and treats UV-induced damage through antioxidant activity. UV light reduces the vitamin C content in the skin; the addition of vitamin C lowers the UV-related damage and increases cell survival. Topical application of Vitamin C is more effective than oral administration because of the more direct route of activity. These serums should be applied before sunblock, and there is also a synergistic effect with vitamin E when it comes to preventing photodamage. Both photodamage and natural aging contribute to oxidative damage to proteins, which causes wrinkles. In addition to its antioxidative effects, vitamin C plays an important role in the synthesis of collagen. 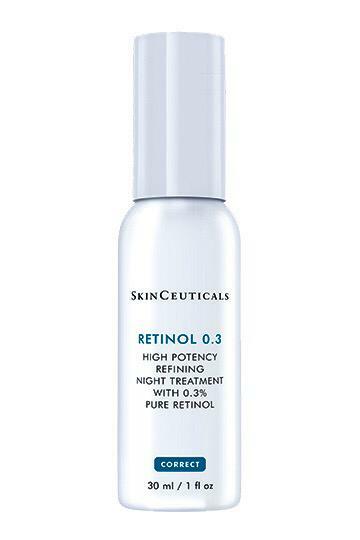 This structural protein keeps the skin elastic and buoyant, contributing to a youthful look. 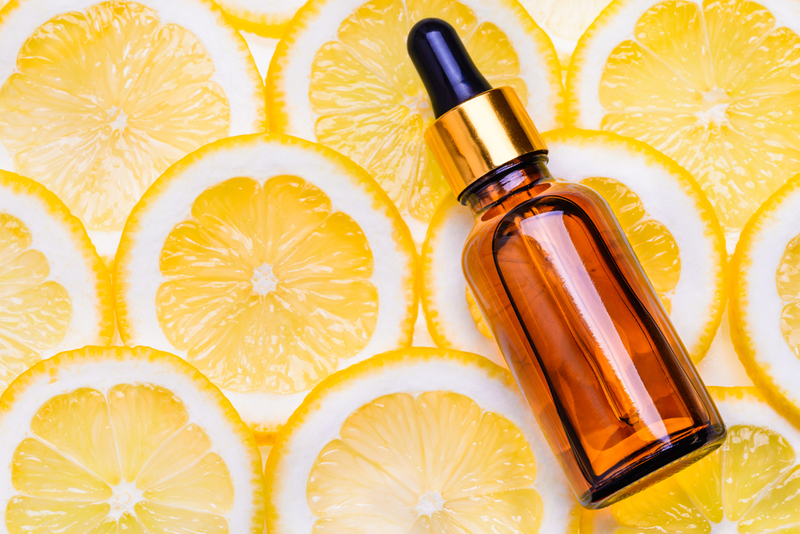 Cell culture models have revealed the benefits of vitamin C supplementation: the vitamin stabilizes collagen mRNA, which boosts protein synthesis and aids in repairing damaged skin. Topical application of vitamin C can improve the hydration of skin that can’t produce its own moisture. It plumps up the skin and replenishes moisture, without the oils and greasy ingredients of other products. A study on PubMed found a correlation between higher intakes of dietary vitamin C and a decreased risk of dry skin. Vitamin C serums are especially useful for reducing the appearance of eye bags and puffiness. They can brighten dark circles, and make the skin more elastic and firm. Vitamin C serums that are specifically formulated for the eyes are ideal. High levels of vitamin C can speed up the body’s natural healing processes. This makes topical serums ideal for use on the face and other areas to treat small cuts, acne scars, and other blemishes. Vitamin C reduces inflammation and discoloration, helping restore your appearance. People with hyperpigmentation will find vitamin C serums useful for treating their skin condition. Is the device approved by the FDA? The U.S. Food and Drug Administration (FDA) is a regulatory body that examines medical devices entering the market. Approval indicates that they believe the benefits outweigh the risks, therefore the device is safe and effective for treatment. The FDA reviews the results of clinical testing carried out by the companies, it does not develop or test the products itself. FDA approval indicates that the device can be used safely and successfully. Have you had a positive experience with this device? How was the learning curve? What was the worst outcome? It is important that the doctor has had successful treatment with the device, and that they have learned to operate it well. There is a learning curve with any piece of equipment, but you don’t have to make yourself the testing ground for it. You should also ask the doctor what was the worst outcome, so that you are aware of what can go wrong with treatment. What are the risks, benefits and side effects of this device? The benefits should always be weighed against the risks when choosing a treatment. 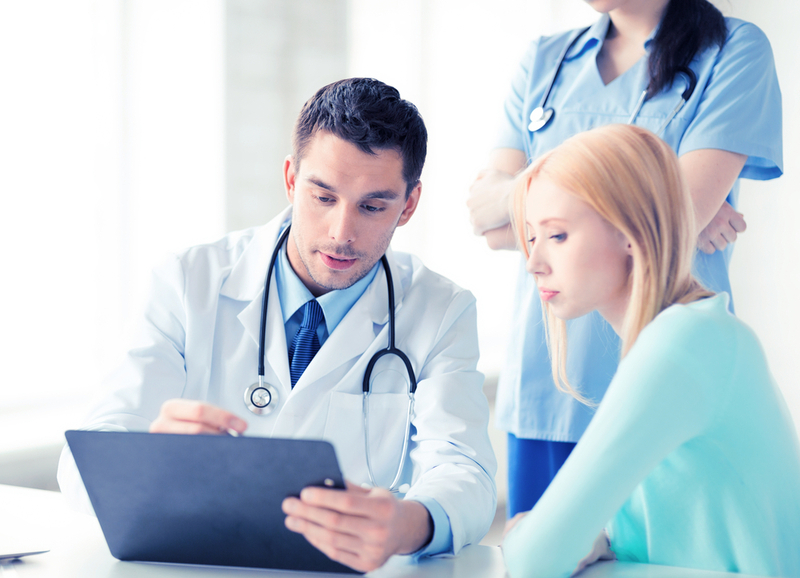 Your doctor should have a personalized treatment plan that is suitable for your medical history. Side effects should be evaluated against your medical condition, and compared with those of alternate devices. Can I consult written information on this device? Do you have any information not provided by the manufacturer? Device makers provide leaflets to doctors that they can provide to patients, but this is biased information. Asking your doctor for external sources and peer-reviewed material can help you get more reliable knowledge. This can also confirm that the doctor has done their research instead of just relying on the manufacturer’s word. Are there alternatives on the market? What device was used before this one? New is not always better. New devices can offer benefits that aren’t more substantial than older devices. Worse, they can introduce new risks that the traditional methods avoid. You should find out why the doctor stopped using the old device, and why doctors have shifted to a new device for treatment. You can find more advice about deciding on a treatment here. Is It Ethical to Offer Teenagers Cosmetic Procedures? Surgeons are often faced with a dilemma when a teenager arrives at their center seeking cosmetic surgery. It isn’t always clear if the procedure is in their best interest, so it’s best to carefully consider the situation. Teenagers often face peer pressure and bullying which leads to self-esteem issues – they might be seeking a treatment to please others rather than themselves. On the other hand, they might be dealing with obvious physical problems, such as prominent ears, breast asymmetry or gigantomastia. The American Society of Plastic Surgeons (ASPS) determined in a 2015 study the number of cosmetic procedures carried out on teenagers. 64,470 surgical procedures and 161,700 minimally-invasive procedures were performed. Cosmetic surgery can reduce the psychological burden of teens, particularly those seeking breast surgery. When it comes to approving the procedure, two important conditions should be met: a cooling-off period and parental consent. 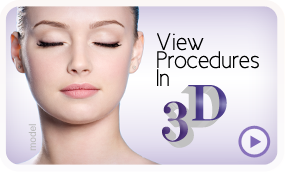 A cooling-off period is a stage between the initial consultation and confirming the procedure. This period allows the person seeking surgery to carefully consider the operation and assess the risks. Guidelines by the Medical Council of New South Wales require minors to have a 3 month cooling-off period. The Medical Board of Australia stipulates the same period, along with a mandatory assessment by a psychologist or psychiatrist. Teens can be hasty and impulsive with their decisions, so a cooling-off period is a great way for them to reflect before committing to the surgery. The consultation should be done in the presence of a parent or legal guardian, even if the teen is above legal consenting age. Informed consent is also important: the doctor should thoroughly explain the risks, benefits and potential complications of the surgery. If the teen is experiencing severe psychological stress, then a meeting with a psychologist should be arranged. ASPS states that the best outcomes are in cases where the teen initiates the request for treatment, has realistic goals, and has reached sufficient maturity. 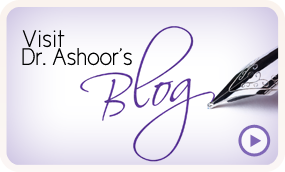 Local laws concerning the consent of minors should also be followed. Cosmetic surgery can raise the self-esteem and improve the emotional well-being of teenagers. Teens typically turn to these procedures for aesthetic reasons or obvious problems in their appearance. Common procedures for teenagers are breast surgery, prominent ears and acne scarring. We strongly believe that the teen should reach the age of 18 for any breast reduction; for breast augmentation they should be 22, according to the FDA. If the problem is prominent ears, the operation can be carried out at a younger age, especially if they are facing bullying. Following these guidelines as well as local laws related to minor consent can ensure that medical ethics are fulfilled.